The loss of a loved one is a difficult and stressful time for any of those experiencing such issues, especially when you add property, assets and finances into the picture, but when it comes to the legalities of probate law, the attorneys at Gunderson Denton & Peterson are experienced and prepared to help you along the way, making it a smoother much less stressful process, in your time of grief. Arizona probate law is essentially the process of administering or distributing the estate and properties of someone who has passed, by resolving claims and issues surrounding the claims, and distributing the property correctly under a valid will and testament. 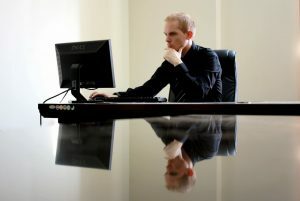 A probate, or probate lawyer in Arizona would interpret any instructions of the person who has passed, according to the wishes of that person in accordance to the will. A probate would act as a representative of the estates left behind, as well as deciding the interests of heirs and other parties who have claims against the estate. 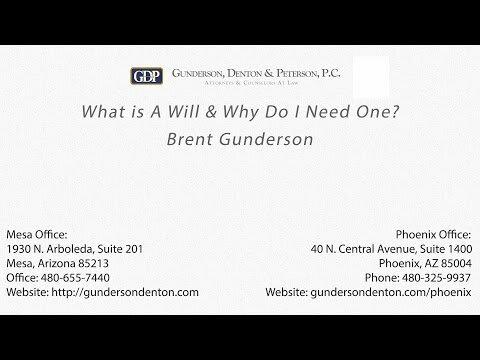 Gunderson Denton & Peterson, including their highly skilled staff of Mesa probate lawyers are experienced in all areas of Arizona probate law, and can offer you the guidance and representation you deserve, according to the will and testament of your loved one in a respectful and efficient manner. As Mesa Arizona probate lawyers, we can present our clients with services such as filing the last testament or will of the deceased individual. Often times people don’t consider probate law until after the loved one has passed, but it is essential to protect your business, your properties, and any assets you wish to pass on through will & estate planning. Gunderson Denton & Peterson proudly work to accommodate your best interest and the best interest of those who have deceased, to distribute property according to the will, as well as appointing medical power of attorney and property power of attorney according to the wishes of the deceased. If you are seeking legal help regarding Arizona Probate Law, including claims and disputes about property and assets, or you are wanting to start your Estate Planning to get a handle on your future by protecting you assets and property, complete the form below or give the Probate Lawyers at Gunderson Denton & Peterson a call at (480) 655-7440 to discuss your issues and have options presented to you that will help resolve any issues, while keeping your best interest and affordability in mind!